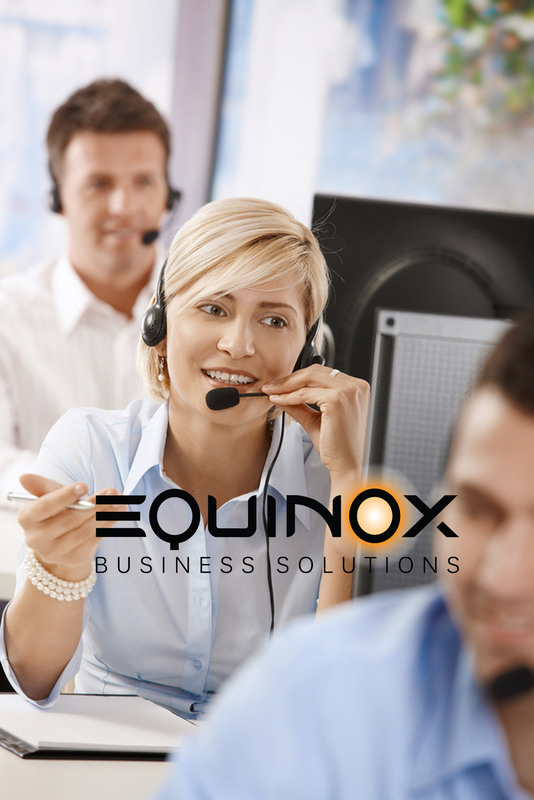 EQUINOX Business Solutions is a technology-driven business services company that works exclusively in the transportation industry to offer tax, bookkeeping, real-time consulting, and technology tools to professional owner-operators and independent contractors in the long-haul, over-the-road, expedited, and courier segments of the transportation industry. And by technology-driven, they mean it. EQUINOX has researched, developed, and launched a suite of mobile and cloud-enabled in-cab solutions that truckers can use to manage their business. These products include gems such as mobile expense management apps, online profit & loss statements that are updated in real time as expenses are incurred and revenue is generated, and a host of other solutions. EQUINOX even leases heavy equipment and partners with larger transportation carriers in the on-boarding and management of their independent driver force. With 44ounces’ help, EQUINOX worked to identify more precisely the size and financial value of their target market. After all, it’s not easy being a trucker, and identifying business owners who don’t operate traditional businesses and look and behave like consumers can be tough. Truckers generally operate as sole proprietors and notoriously “live off the grid,” making it a challenge to leverage intelligence to identify and quantify the size of this market, and connect EQUINOX directly with their best prospective customers. But 44ounces was up to the challenge, and worked with EQUINOX to identify those truckers that met their predictive criteria, and select those channels that were best reaching this elusive audience. As a result, EQUINOX has grown to over several thousand active clients and has serviced well over 50,000 clients in prepping and reviewing tax returns, filing amendments and providing business advisory services. 44ounces services them with a host of marketing intelligence and integrated communications services, serving as their agency of record and helping them continue to hit their revenue and earnings objectives.